skin. 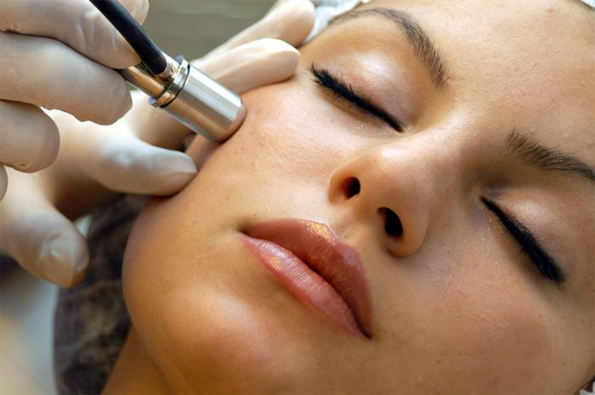 This treatment has no down time and is virtually painless. 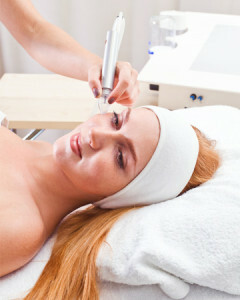 After the treatment, your skin will have a natural glow and will feel smooth and soft.